The Terminator is a lightweight, climbing glove great for steep drytooling. 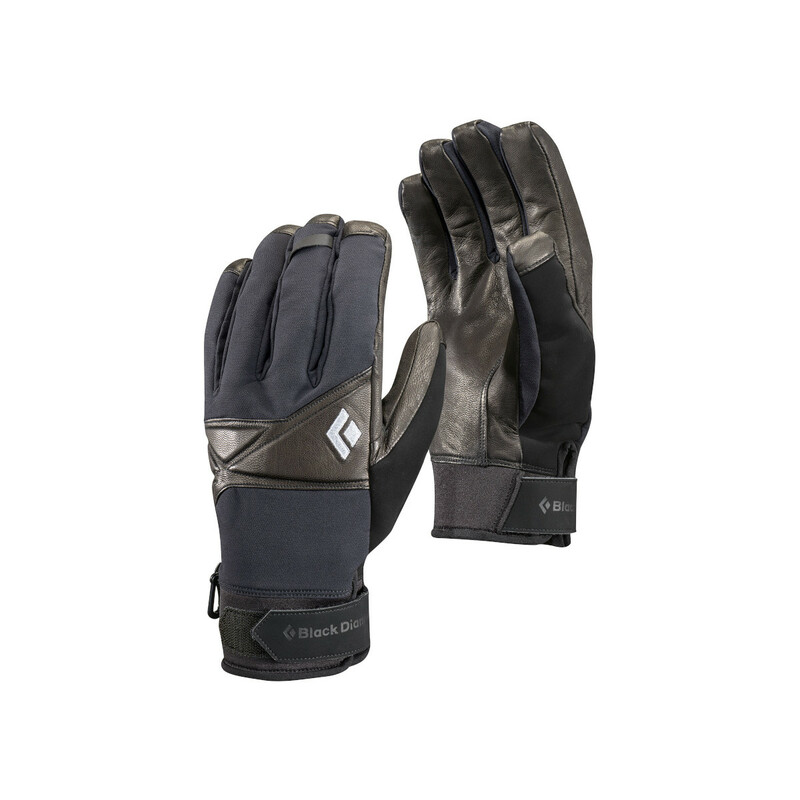 It features a premium dexterity, goat leather palms for a good grip on your tools, EVA padding on the knuckles for extra protection, and a waterproof BDry™ insert which adds warmth and protection against wet ice. The shell is made from nylon with a four-way stretch, the Terminator also has a neoprene cuff with hook and loop closure keeping them secure on your hands.